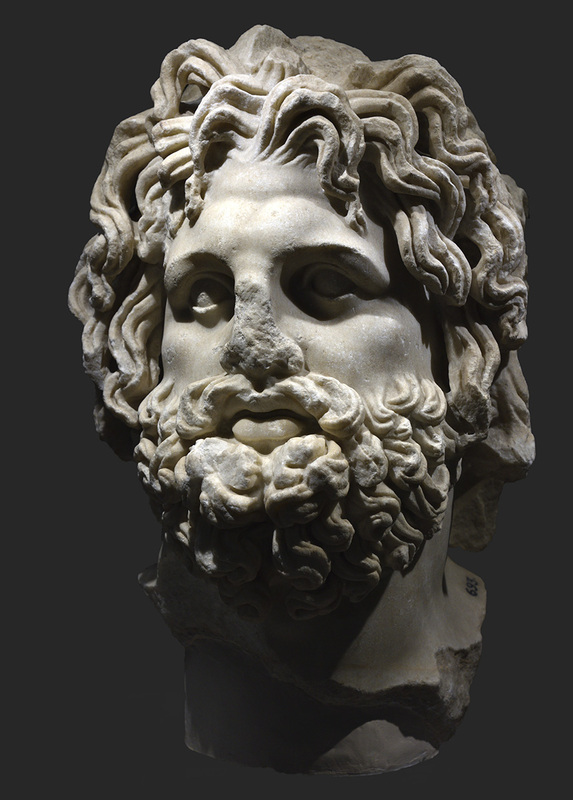 Augustan copy after a Hellenistic work of the sculptor Phyromachos (2nd cent. BCE). Siracusa, area of the Neapolis amphitheatre, 1804.